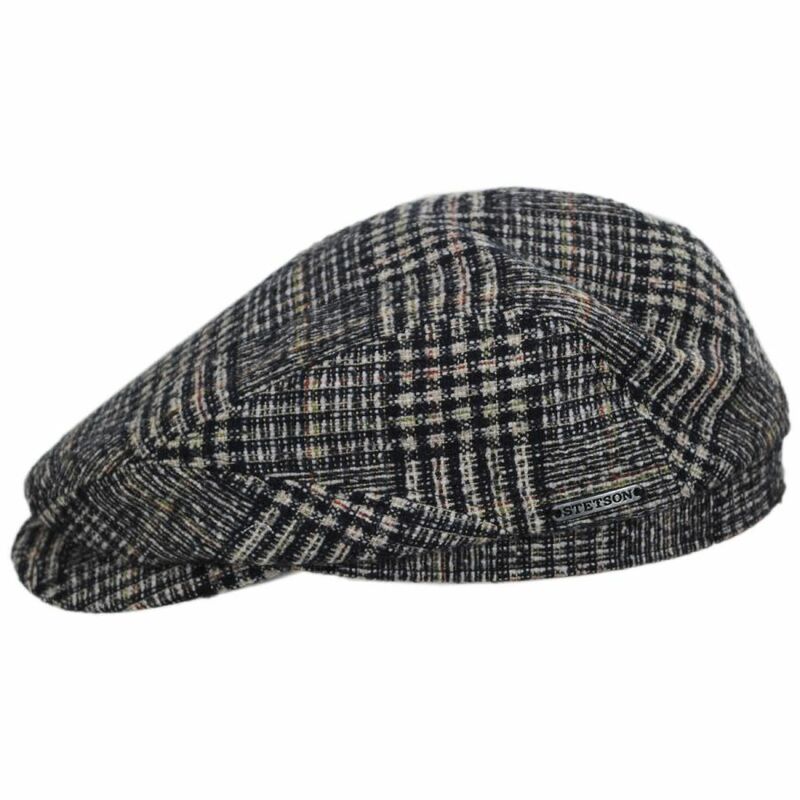 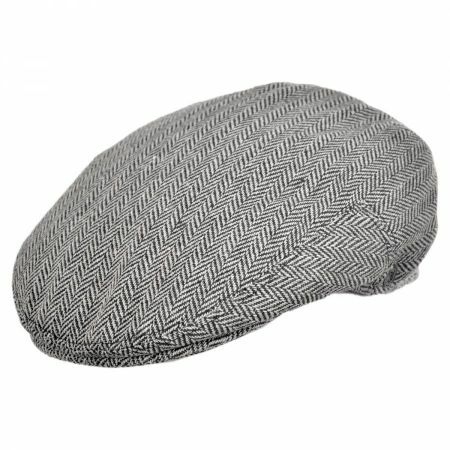 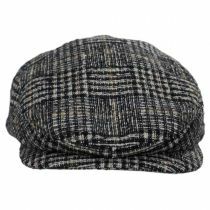 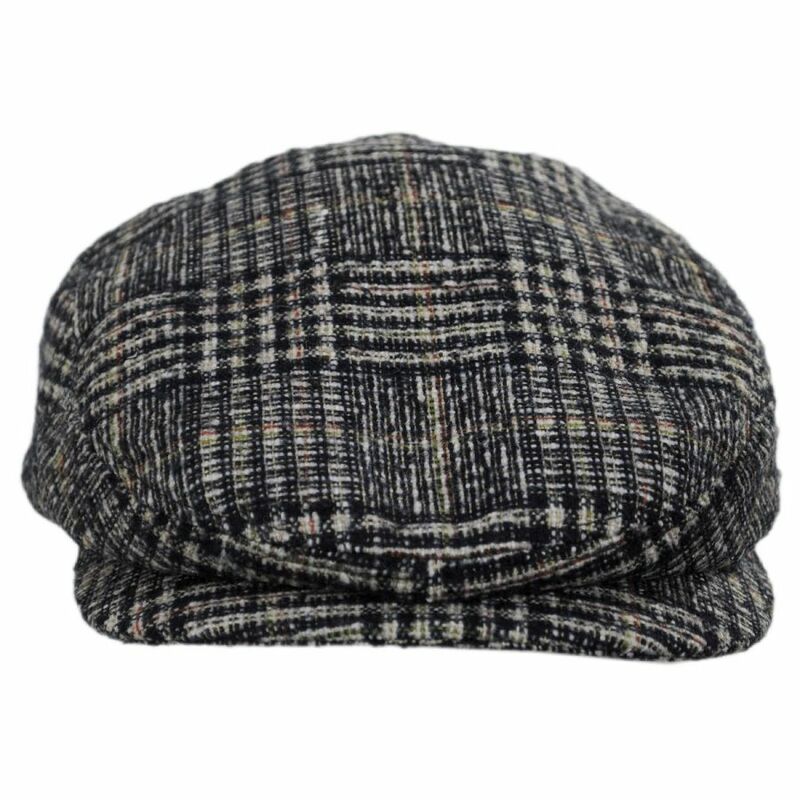 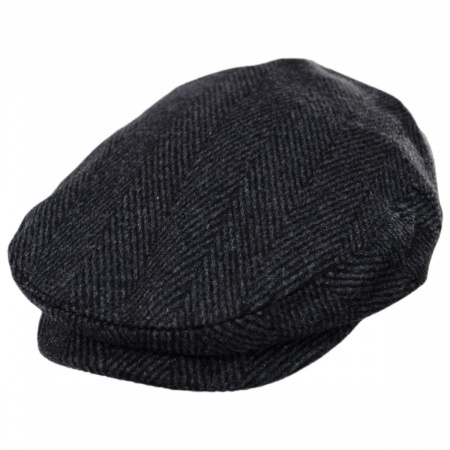 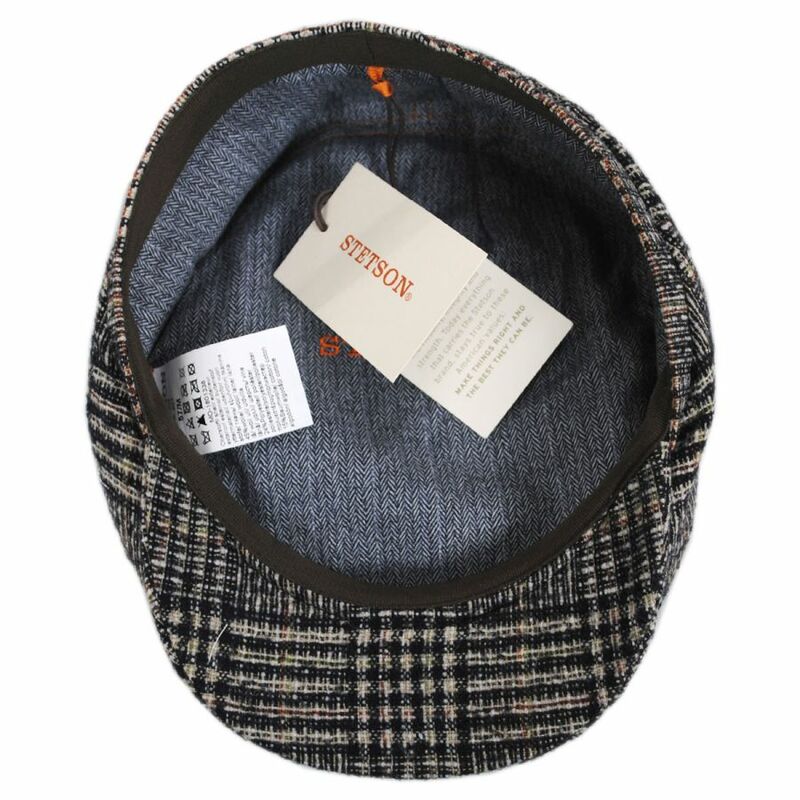 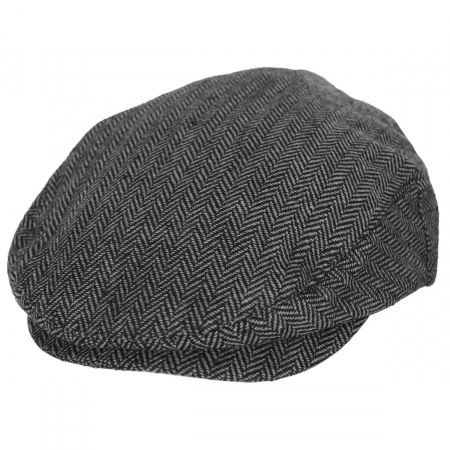 The Glencheck Wool Blend Ivy Cap from Stetson is sure to impress you! 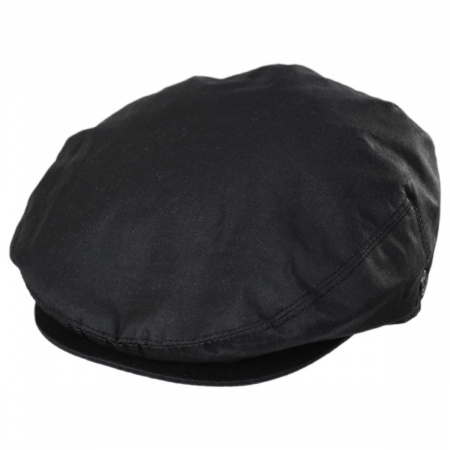 The wool blend is so comfortable, sporting a lined interior and soft sweatband for a nicely cushioned fit. 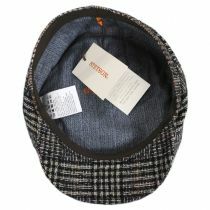 The glencheck plaid patterning is the pinnacle of style.